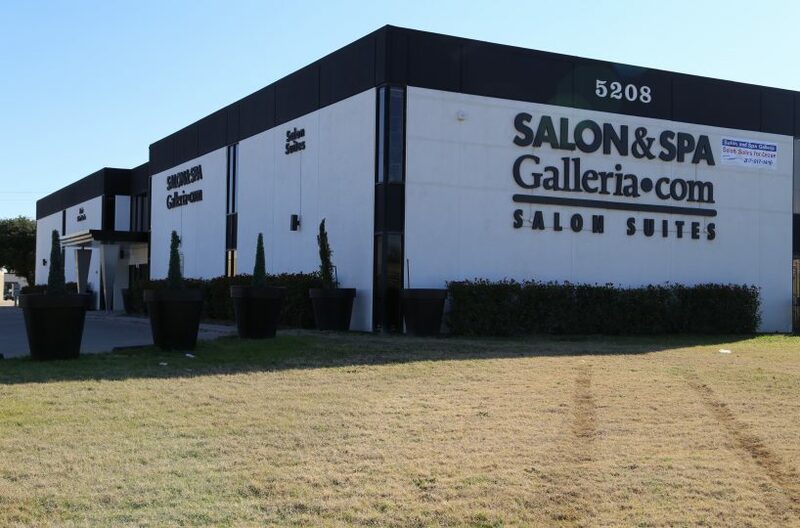 Haltom City office space for rent. 132 sq. ft. glass window reception area is available in Airport Freeway building. Additional office space is available at this location. Contact us for more information. Ideal location for small business that needs an individual office space.